If you would like to contact Regal Recovery regarding any of our vehicle breakdown recovery services, please complete the enquiry form below and ensure that all fields are completed with valid and relevant information. 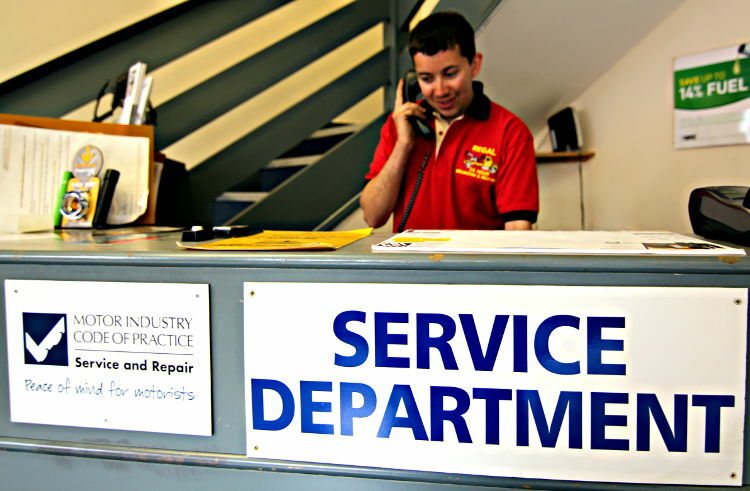 If you have an urgent query you can contact our service reception on Leicester (0116) 2590081. If you would prefer to email us with your query then please use our email address from the link below and we well get back to you as soon as possible. Please note: We will always get back to you as soon as possible, but we are not open on weekends or other public holidays so will only be able answer calls or emails during our normal working hours. We do not collect personal information directly from this website. Should you contact Regal Recovery via our telephone number or email address we will not store your information for marketing campaigns or pass any of your information onto any third party unless you specifically requested us to. We have a number of commercial vehicles for sale including Drop Side and Recovery Trucks. All come with MOT and tax, and have received an inspection and full service and are priced from £1295. Please contact our reception to confirm availability.